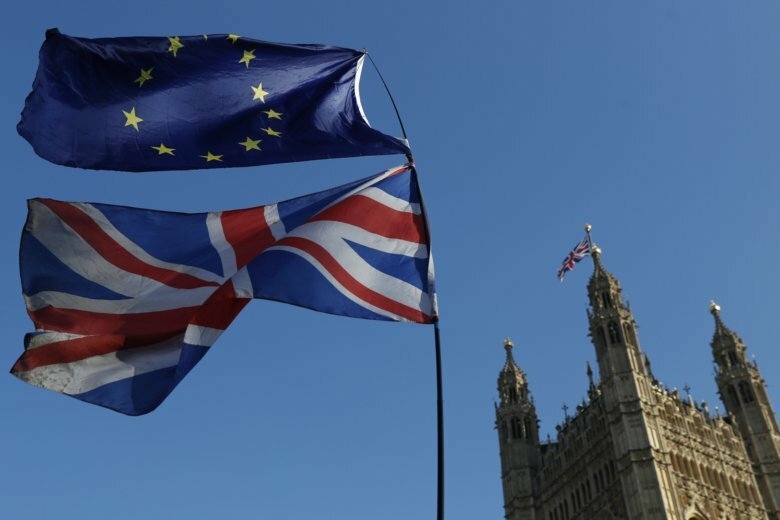 BRUSSELS (AP) — Brexit talks with the European Union are making progress, a senior British government minister said Tuesday, as Prime Minister Theresa May seeks concessions from Brussels to help persuade lawmakers to back her deal in a series of crucial votes next week. Britain is due to leave the EU on March 29 — the first country ever to do so — but British lawmakers have rejected a draft deal sealed by May and her EU counterparts in November. Both they and EU lawmakers must endorse any agreement. EU chief negotiator Michel Barnier was due to meet U.K. Brexit Secretary Stephen Barclay and Attorney General Geoffrey Cox in Brussels later on Tuesday seeking to break the deadlock. The objections in London center on a provision demanded by Brussels to guarantee there are no barriers along the currently invisible border between EU member state Ireland and Northern Ireland, which is part of the U.K. Britain wants reassurances that this mechanism would be temporary. With time running out, the chances of Britain crashing out without any deal at all are growing, although Hunt said his government wants to avoid such a potentially devastating scenario. EU leaders want to avoid that too. In Poland, leaders were discussing Tuesday a plan to prepare for that eventuality. Prime Minister Mateusz Morawiecki and his Cabinet were taking up the draft legislation during their regular weekly meeting Tuesday. Konrad Szymanski, a deputy foreign minister responsible for European issues, told Polish news agency PAP that the plan should help alleviate the most acute consequences of a no-deal Brexit. Also hanging in the balance is the fate of hundreds of thousands of Poles who have settled in the U.K. since Poland joined the EU in 2004. The Bank of England has warned that “significant market volatility” is likely if Britain crashes out. However, the committee said markets have “proved able to function effectively through volatile periods” and that the U.K.’s core banking system is strong enough to withstand the economic shock of a disorderly Brexit.